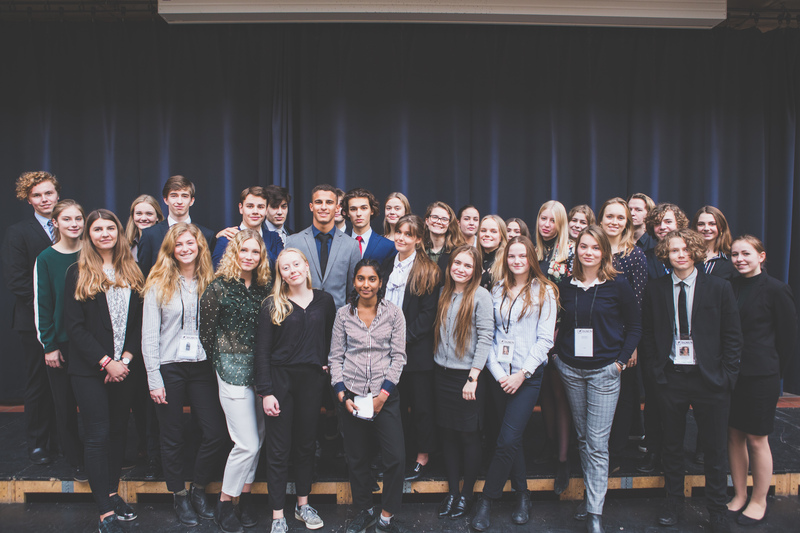 Thank you for your interest in Espergærde Gymnasium Model United Nations. Our Executive Staff is happy to help with any questions regarding our conference. 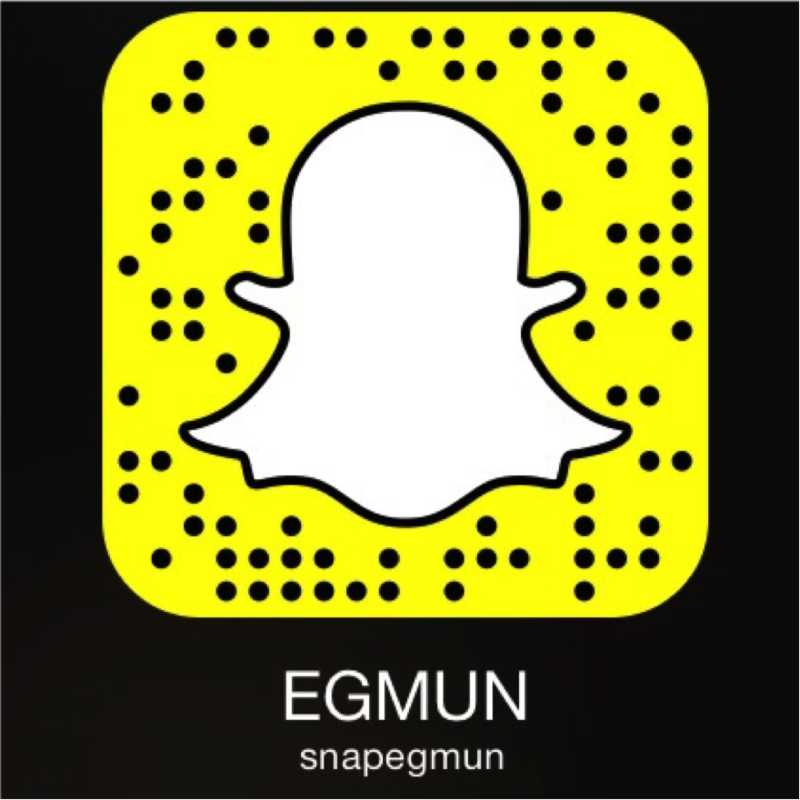 We also welcome suggestions for improving EGMUN. We look forward to hearing from you! If you have any questions regarding the conference, transportation, formalities or such, feel free to ask us! Please feel free to contact us if you have any questions regarding EGMUN’s budget or if there are any problems with your payment. If you have any questions regarding, accomodation. hostels or hosting. Feel free to contact us! Looking forward to the party? We are this years event-managers. Feel free to contact us if you have any questions!